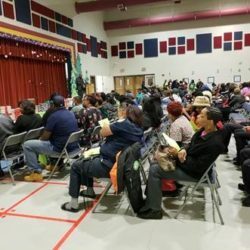 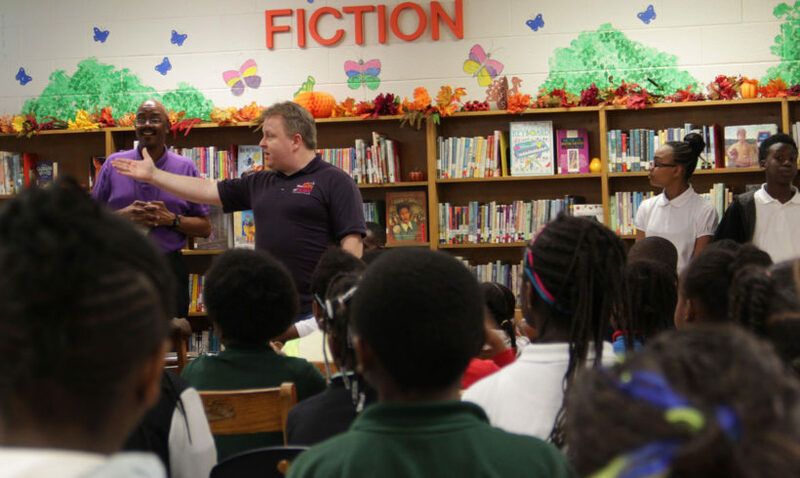 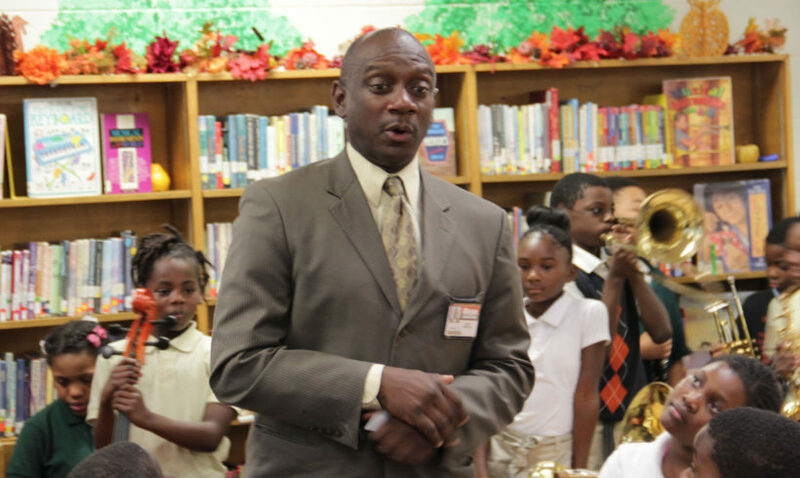 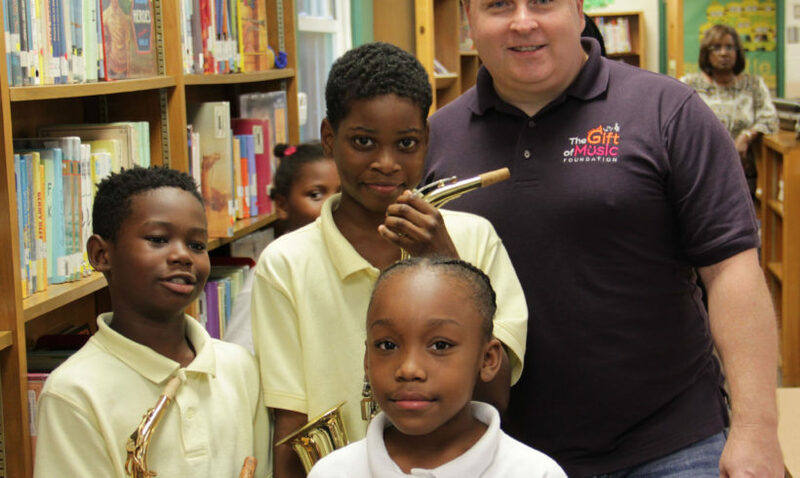 Students and faculty at Kelley Lake Elementary in DeKalb County were excited to receive an assortment of musical instruments for their programs thanks to a special program of The Gift of Music Foundation. 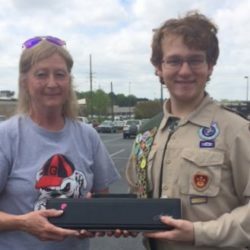 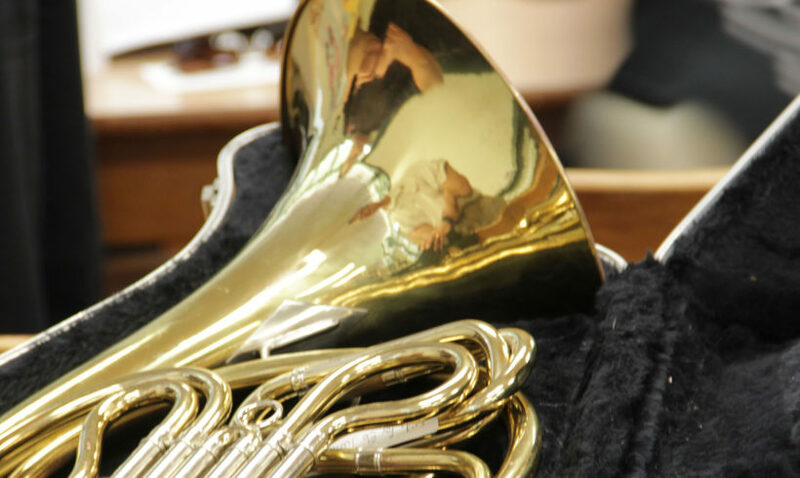 More than 50 kids were on hand as Executive Director Chris Monroe, band director Donald Jarvis, and community volunteer Katie Smillie handed out the instruments to members of the school’s band and orchestra classes. 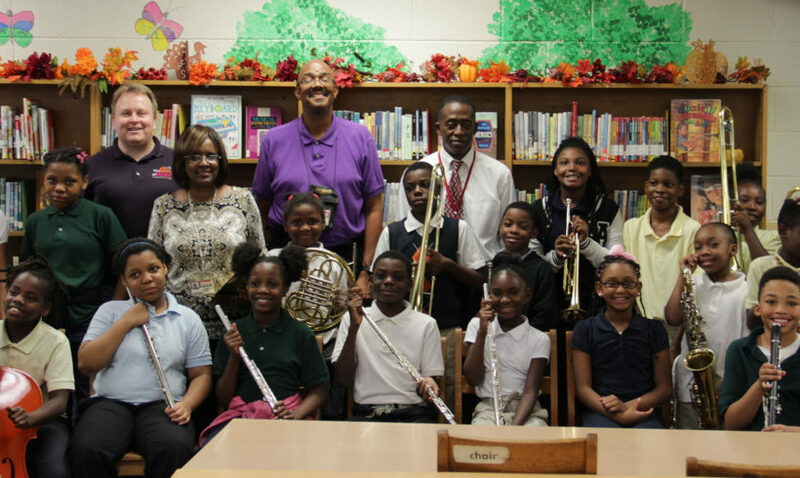 DeKalb County Schools K-12 Music Coordinator Don Roberts and Kelley Lake principal Cynthia Husband were also on hand to see the smiling faces as the students were able to receive the instruments, along with Jim Schmeltzer of Big Note Music, a Gift of Music partner whose work is invaluable in reconditioning instruments. 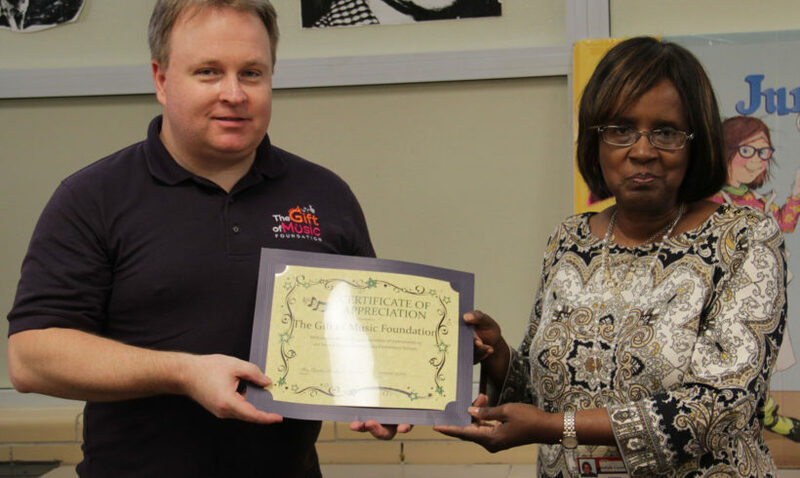 This was the first donation to a specific school that was facilitated by The Gift of Music Foundation’s Community Volunteer Chapter program. 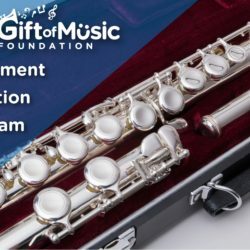 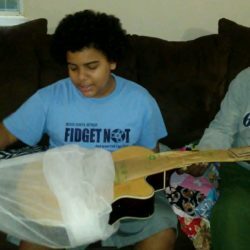 Through this program, groups or individuals are able to “adopt” a school where there is a need for donated instruments. 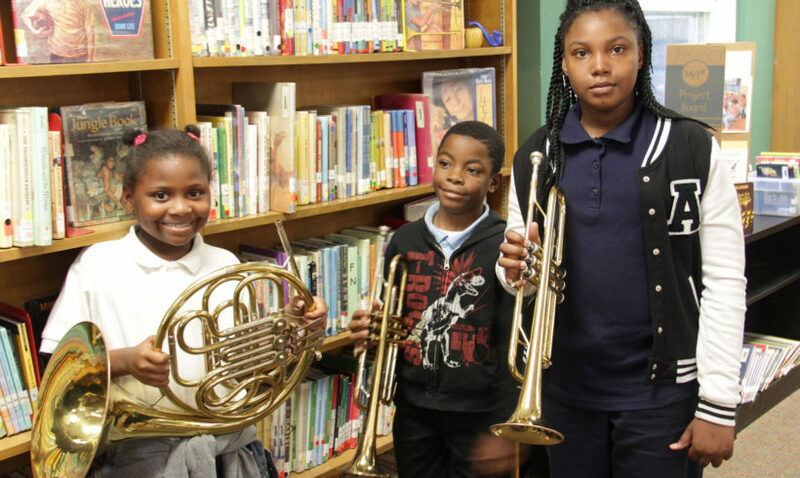 The CVC works to find and collect donated instruments which are processed through the Foundation’s program, allowing them to be reconditioned before distribution to the school. 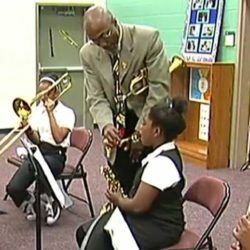 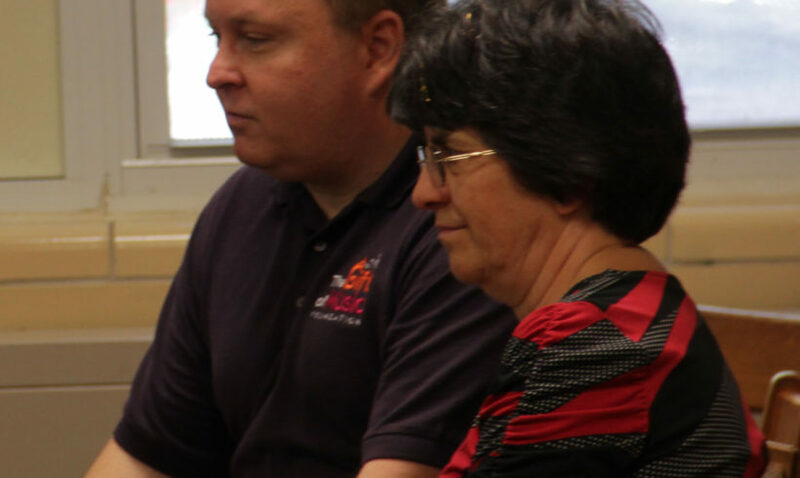 Monroe says “this program works well because it harnesses the passion people may have for a particular school, and engages them in a meaningful way with the community they care about.” Monroe added that people see the need to help music programs right in their area, and have been very willing to find the needed instruments quickly. 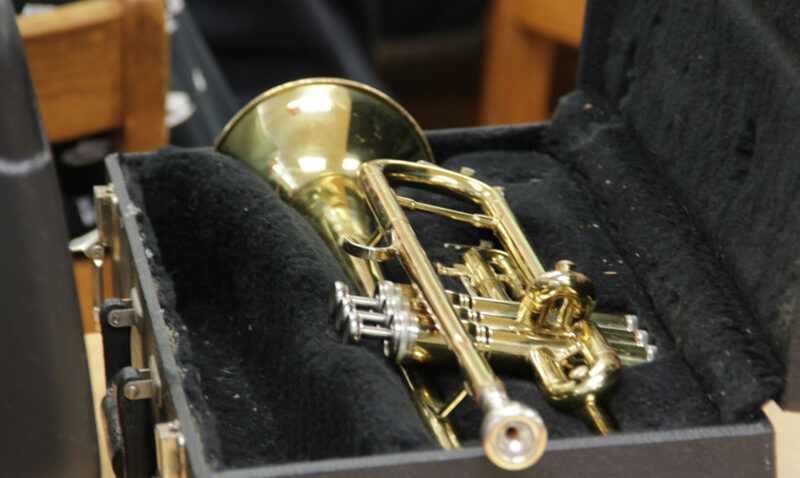 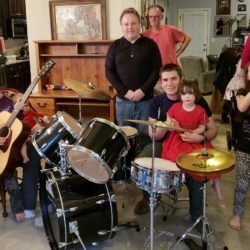 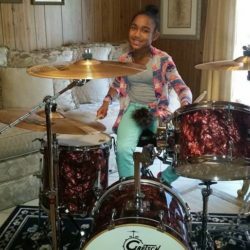 In the case of Kelley Lake Elementary, it was Katie Smillie who approached the Gift of Music and was eager to get right to work collecting instruments for a school where she has volunteered for years.